Packaged on our tubular, steel carriers. Carriers can be stacked two high to save space. 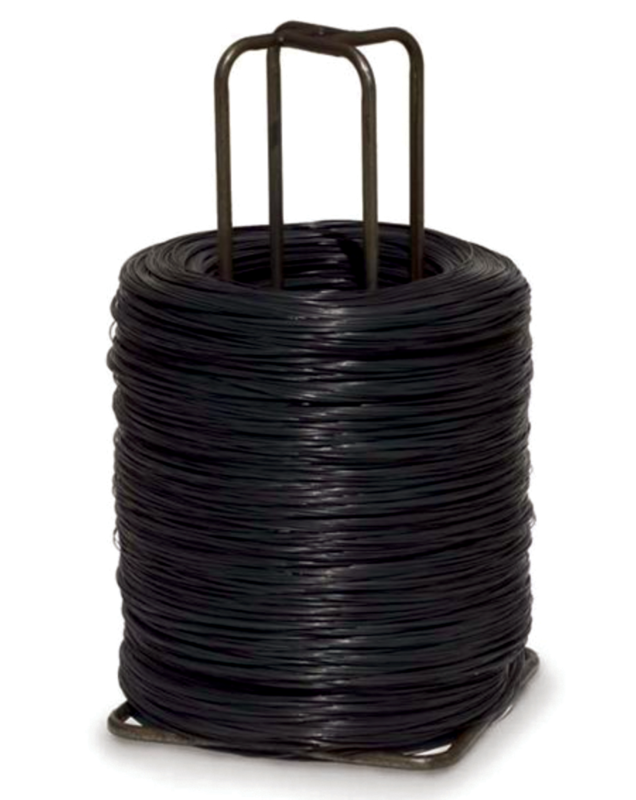 Wire sizes 9 1/2, 10, 11, 12, 13 and 14 gauge.